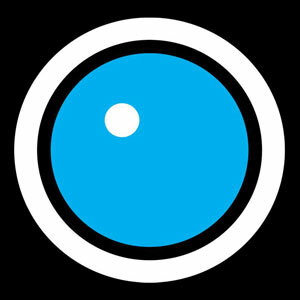 Harmonix Blog: DLC Week of 11/22: Linkin Park and The Offspring! DLC Week of 11/22: Linkin Park and The Offspring! 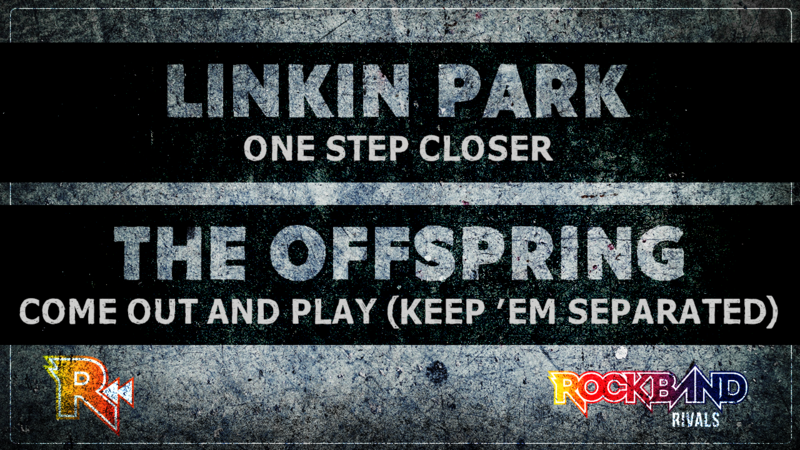 We’re Rewinding this week with songs from Linkin Park and The Offspring previously featured on Rock Band 2! VIDEO: Rock Band 4 DLC Week of 11/20: Linkin Park and The Offspring!